Christopher D. Collins is a general civil trial and appellate practitioner, practicing in multiple areas of civil law, prosecuting and defending complex cases from pre-suit through trial and appeal, in front of judges and juries, in state and federal court. His broad trial and appellate experience is comprised of matters involving complex business litigation and commercial contract disputes, fiduciary duty litigation and partnership disputes, real estate contract disputes, complex tort litigation, including professional malpractice and catastrophic injury matters, probate litigation, complex divorce cases (including large, high net worth estates, complex and valuable business entities and hotly contested custody issues), intellectual property and copyright infringement litigation, banking and UCC litigation, commercial construction litigation, whistleblower and qui tam litigation, litigation matters within the jurisdiction of the Texas State Office of Administrative Hearings (SOAH), as well as university-related administrative hearings. Noteworthy trial results include judgments on verdicts between $1 million and $13 million in cases involving catastrophic physical and/or brain injuries resulting from professional and/or corporate negligence, as well as numerous favorable verdicts, judgments and settlements in other civil matters involving complex business, insurance, administrative, family and probate litigation. 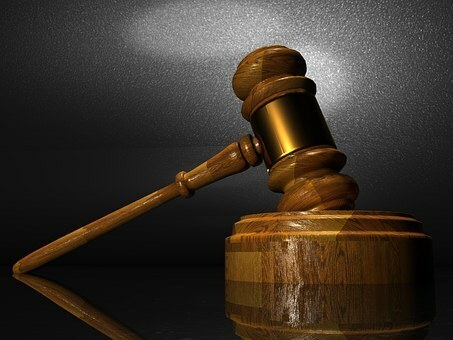 Mr. Collins' appellate practice has yielded results in areas of restricted appeals, venue, division of community property on divorce, the law of insurance as it relates to the surety bond business, medical malpractice, fiduciary litigation, and mandamus, of which several opinions have been published. 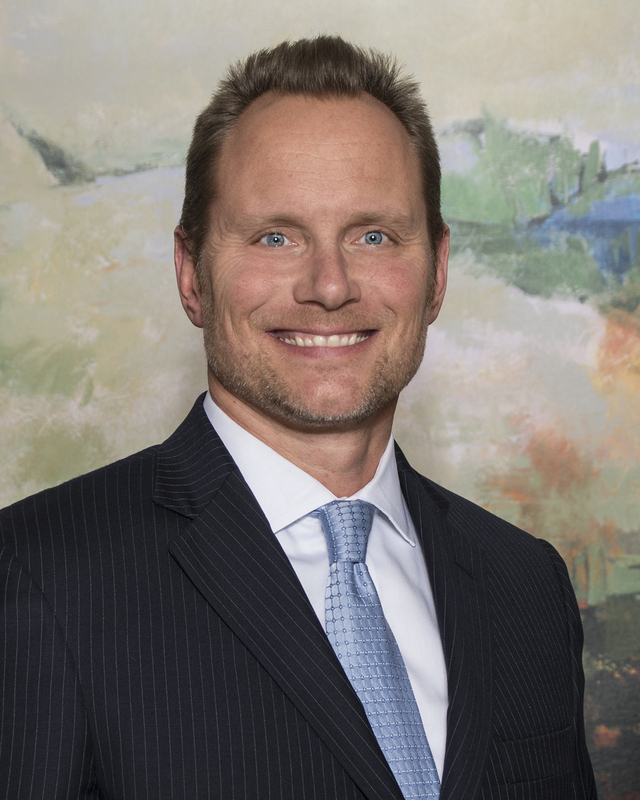 Mr. Collins joined Barlow Garsek & Simon, LLP, in 2001 following his extended engagement as a briefing attorney for the Honorable Anne Gardner on the Court of Appeals for the Second District of Texas in Fort Worth.